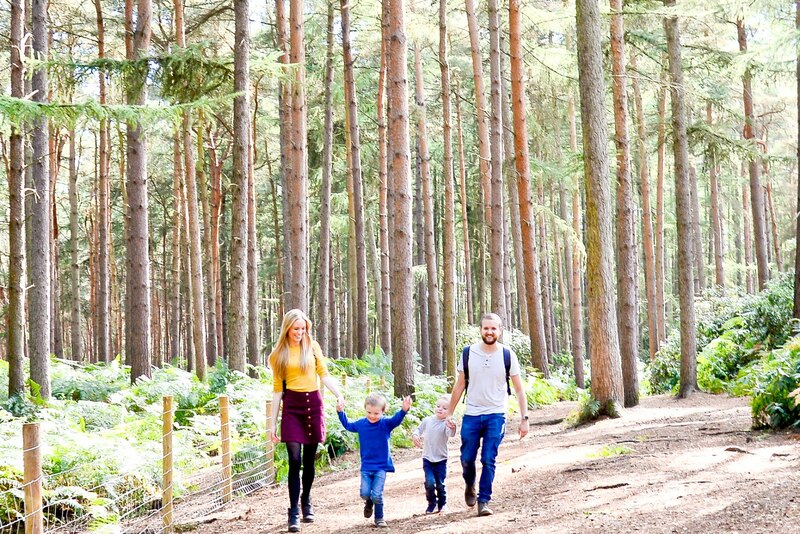 We've always loved shopping at IKEA and over the years we've bought so much of our home furniture from them. I think what appeals the most is that you can go in and look at things before you buy unlike when you're buying from places online. Plus I like that they are generally quite fairly priced, you can get some really nice quality things but without having to feel like you're spending a small fortune. 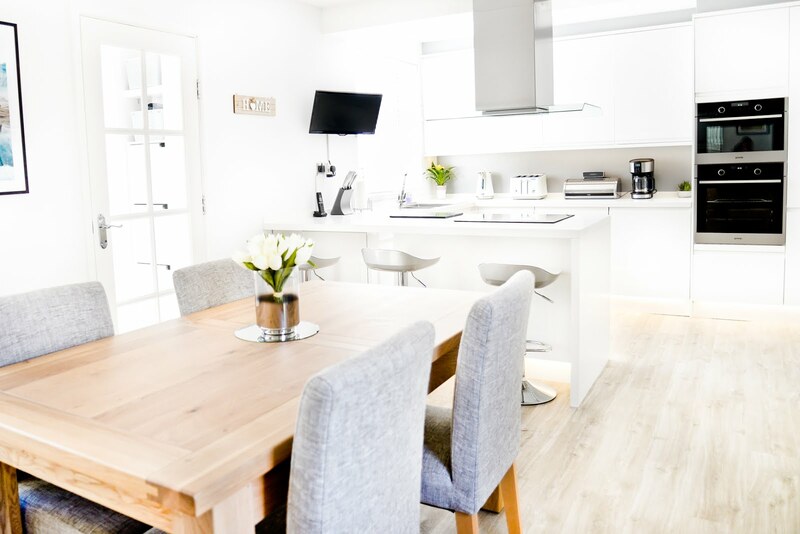 This blog post is not in collaboration in any way at all with IKEA, I just thought it would be good to show you some of our favourite purchases throughout our home. I've shared the names of and links to everything that I can down below and have included photos so that you can see exactly how we use certain things in our home and how they look, but if you'd like to see more of an in-depth look then you can head over to my youtube channel where you'll be able to find a full video on our top purchases as well as a very recent shop with us and see what's new in IKEA also. I'll leave the link to my video down below as well as an embedded video. 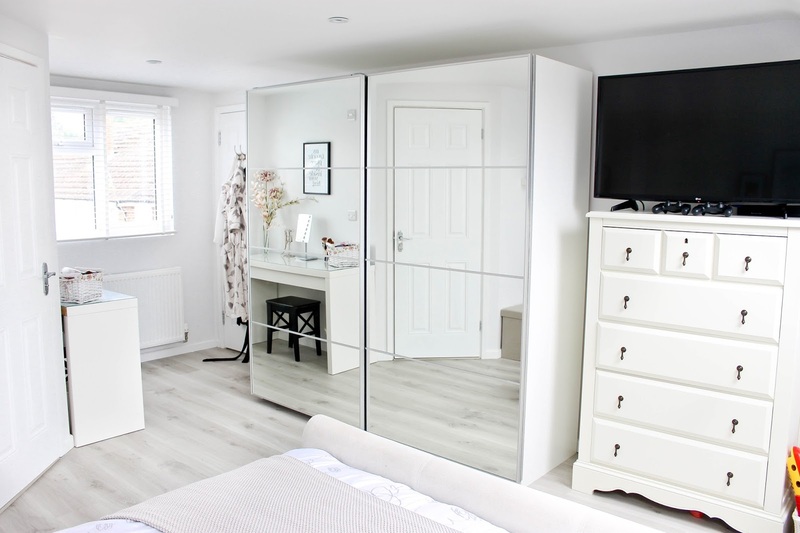 My dressing table is the MALM white dressing table by IKEA and I love it so much. I feel like it really suits our decor and I love the glass top on top which looks super modern and is easy to keep clean. The drawer holds so much, take a look at my video down below to see what I keep inside of mine. 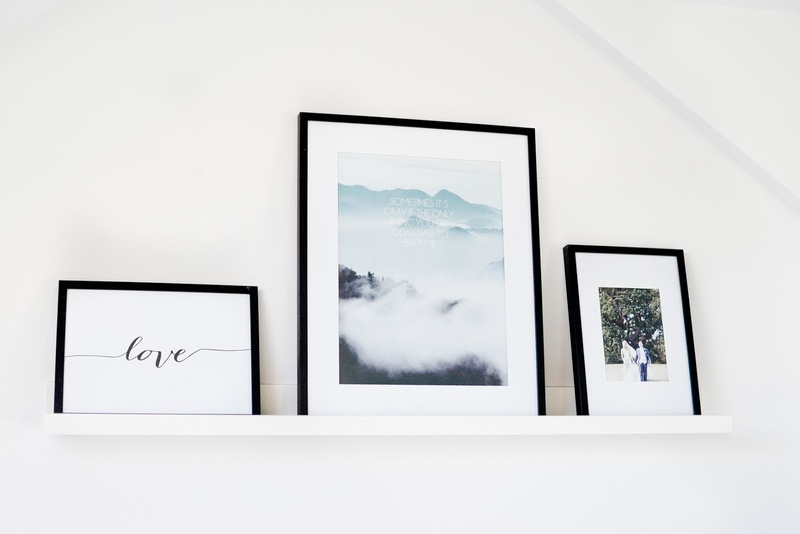 I love the IKEA picture ledges because you can get really creative with them. 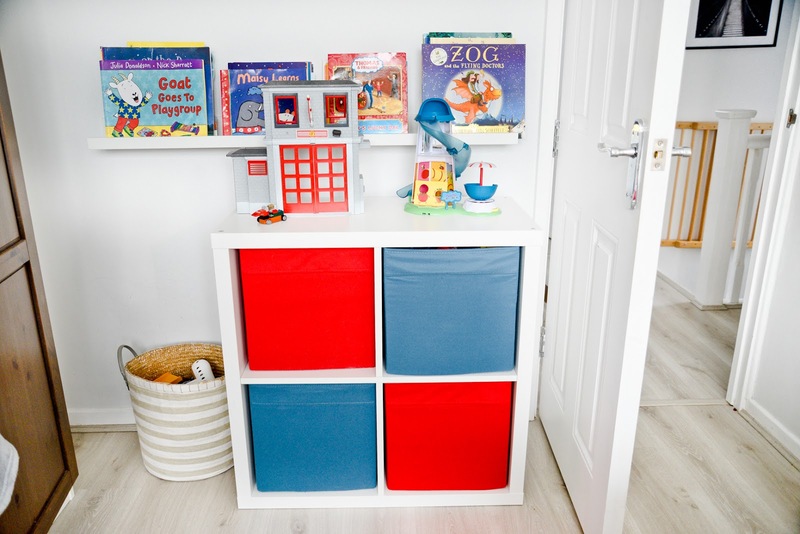 In our room, we have a few frames on ours above our bed which I really like and in our little boy's bedroom, we have some of his books displayed on two picture ledges which look great and help to add a nice pop of colour to his room. 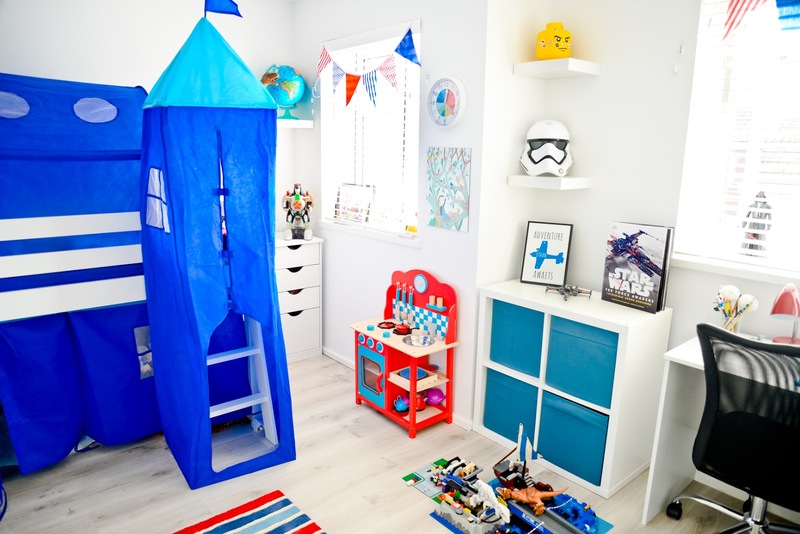 Another favourite IKEA purchase has to be their KALLAX units, I think they're brilliant for toy storage and even lego storage and we have one in each of our boys' rooms. The £2.75 DRONA boxes hold so much and I love that they keep toys organised. 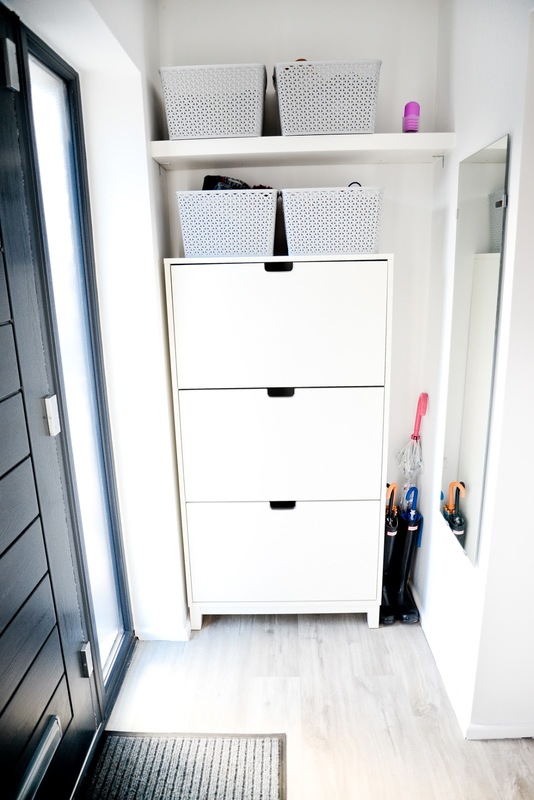 We have the IKEA STÄLL Shoe cabinet £120 in our porch with an IKEA LACK shelf (£10) above for more storage. I absolutely love our PAX wardrobe from IKEA. It holds so much, but because of the mirrored doors, it actually helps to bring more light into our room. Check out my video to see how we customised it inside. 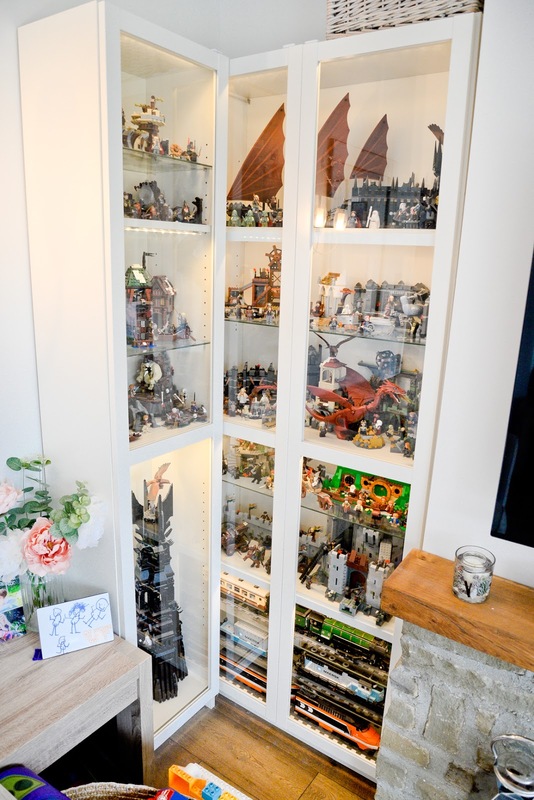 My husband's personal lego collection is displayed in our living room using an IKEA Billy bookcase with glass doors, glass shelves and IKEA's DIODER LED light strips and even though it's a lot of LEGO I don't actually mind because I really like the cabinet. We can control the lights from our main light switch and it looks quite cosy in the evenings.